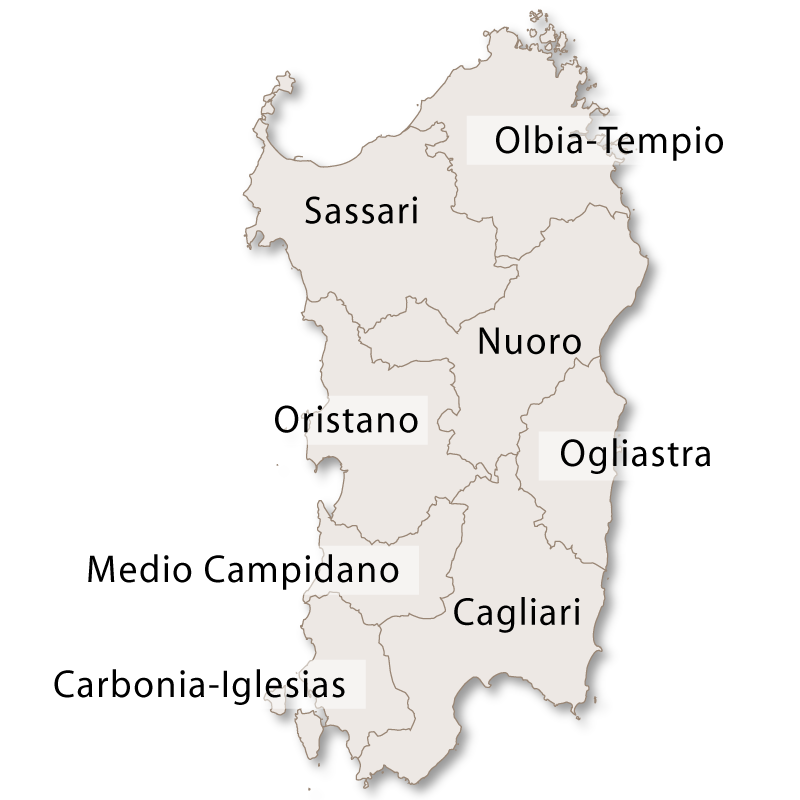 The Province of Sassari is situated in the north west of Sardinia. 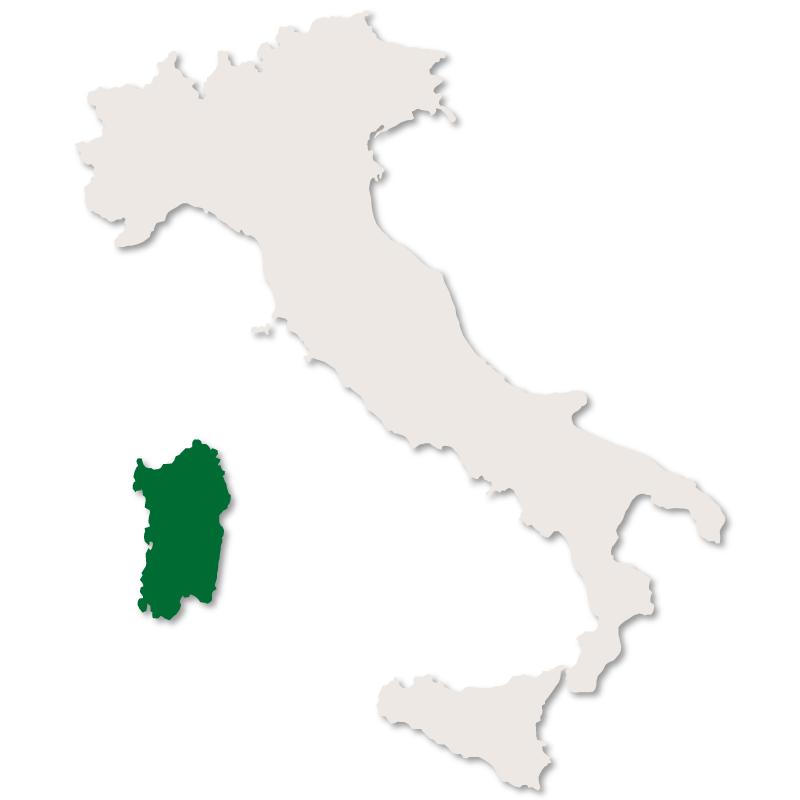 It borders the Sardinian Sea to the north and west, the provinces of Oristano and Nuoro to the south and the province of Olbia-Tempio to the east. 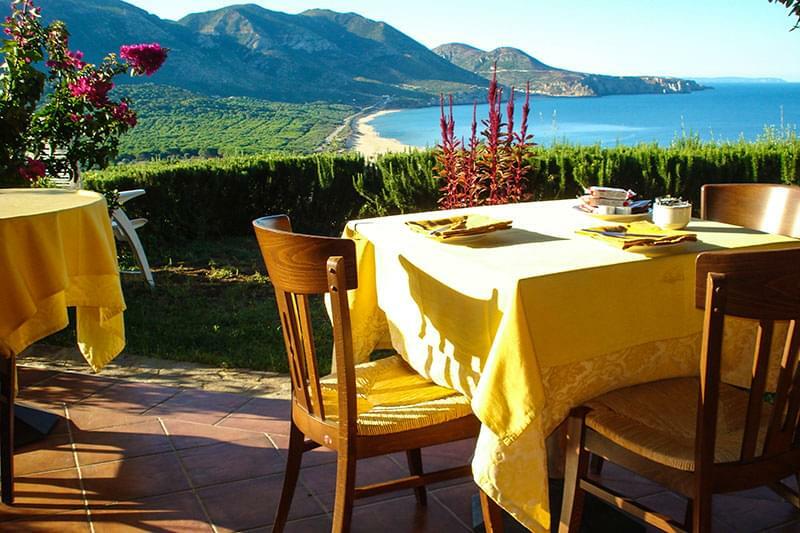 Inland the terrain is mountainous and hilly and the province of Sassari has the only natural freshwater lake in Sardinia, the lake of Baratz. 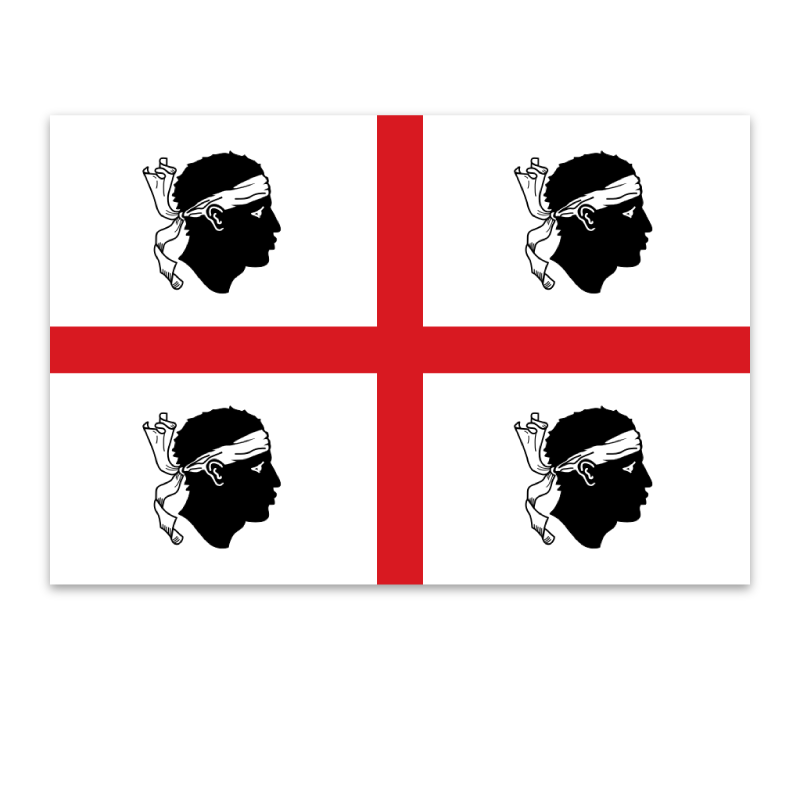 It also has the Nurra which is one of the largest plains in Sardinia, an area once devastated by malaria before it was drained. 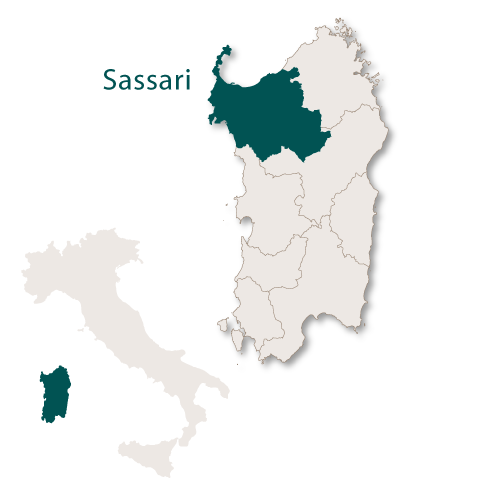 At the very heart of inland Sassari is the ancient Logudoro (meaning 'Golden Place') territory which, due to its fertile volcanic soil, has been occupied since Prehistoric times. Under the Roman Empire it was one of main grain suppliers but the development of roads and railways in the early 20th century destroyed large amounts of forests. The result of this destruction was that many of the Loguduresi emigrated in the 1950s. 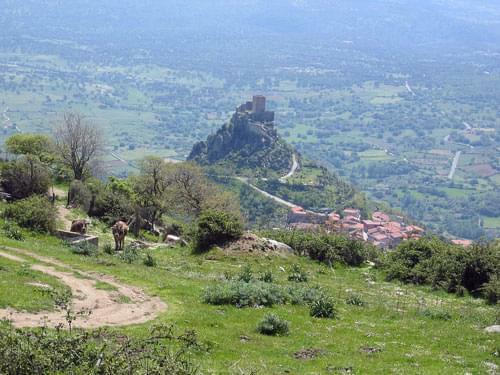 In the middle of the Logudoro territory is the town of Pattada which is well known for its production of the traditional pastoral knife known as Sa Resolza. This knife is still made today, by hand, in the same way it always was and tourists flock to the knife show that is held in the town square every two years. Sa Resolza is now the symbol of Logudoro. 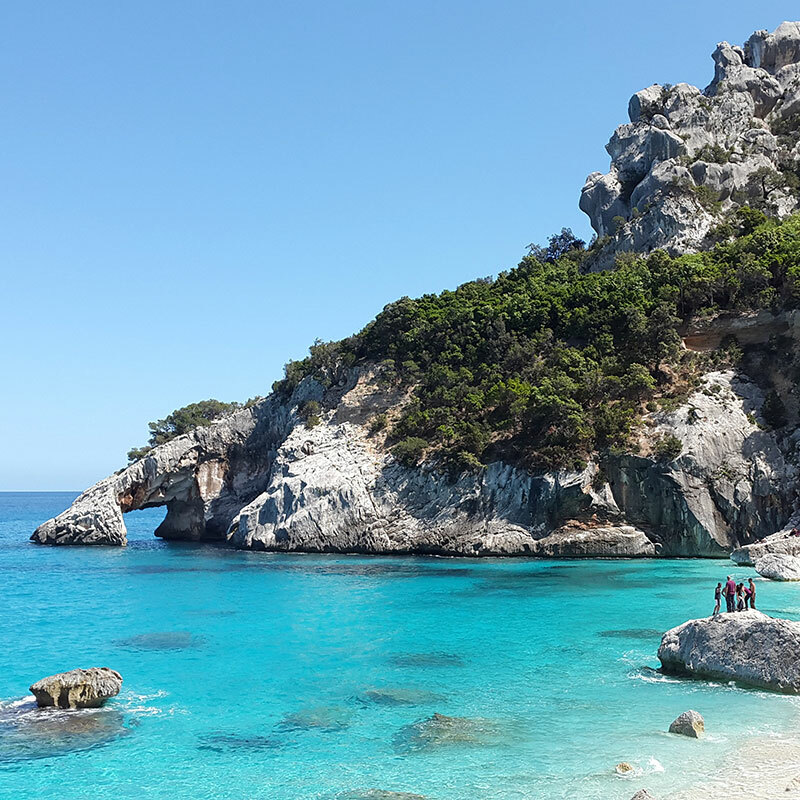 The coastline in the province of Sassari has numerous beaches which are either rocky or sandy or a mixture of both. 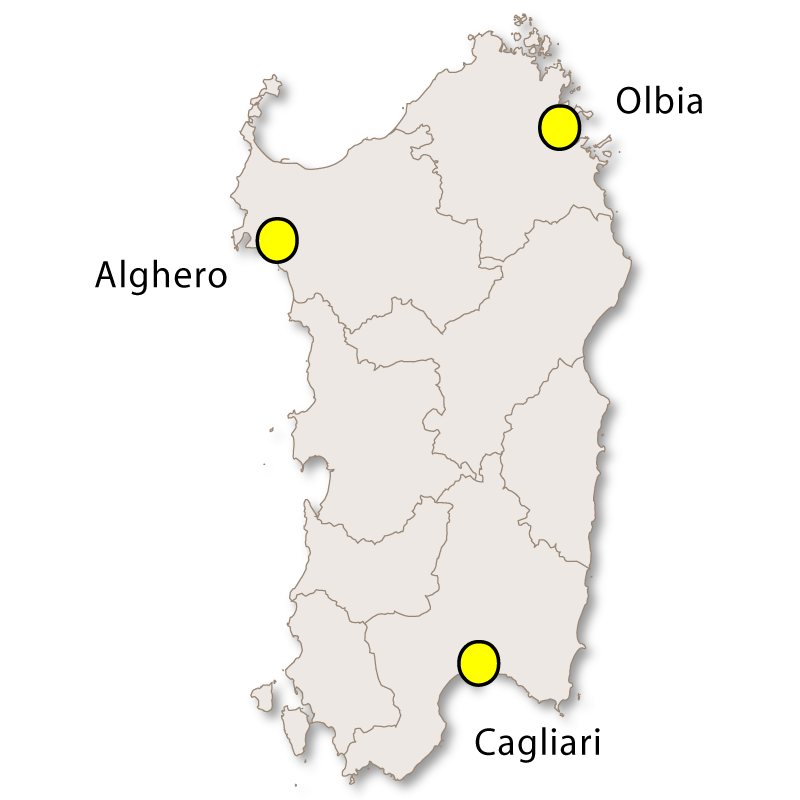 It has some of the better known and most popular tourist resorts such as Castelsardo, Alghero, Stintino and the island of Asinara. 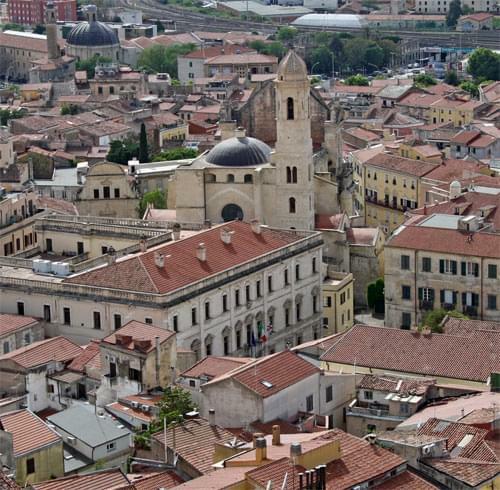 The town of Sassari, the provincial capital, is a large and elegant place with wide open piazzas, beautiful buildings and many interesting statues and monuments. The Fontana del Rosello, built in the Renassance style, is one of the most important monuments in Sassari. There is the 13th century Cathedral of St. Nicholas, the 18th century Palazzo Ducale and the Tower of St. Anthony. 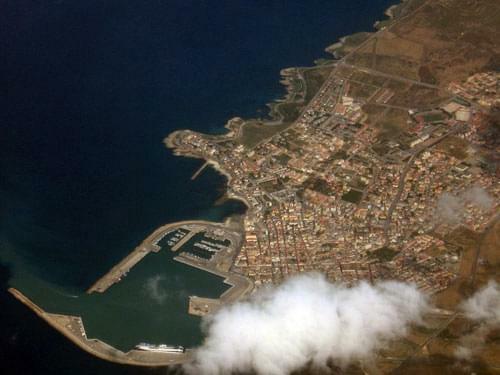 Apart from Sassari other intersting places are Porto Torres where you can find the Basilica di San Gavino which is an important example of Pisan Romanesque architecture. Also in Porto Torres there is the Basilica di San Gavino a Mare which was built in the 19th century, the Palazzo di Re Barbaro and the Maetzke and Pallottino Termes which both still have the mosaic floors dating back to the Roman Empire. 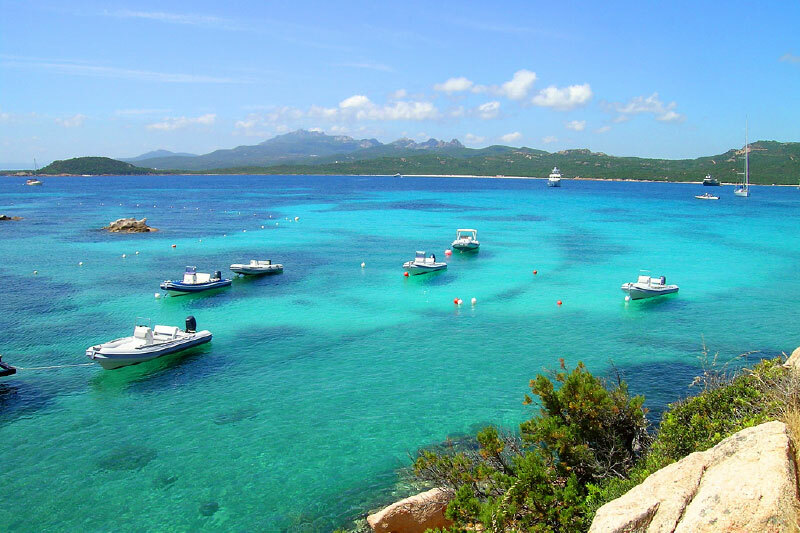 A very pretty seaside town is Stintino which was once a fishing village but is now a popular holiday resort with golden beaches and crystal clear sea. 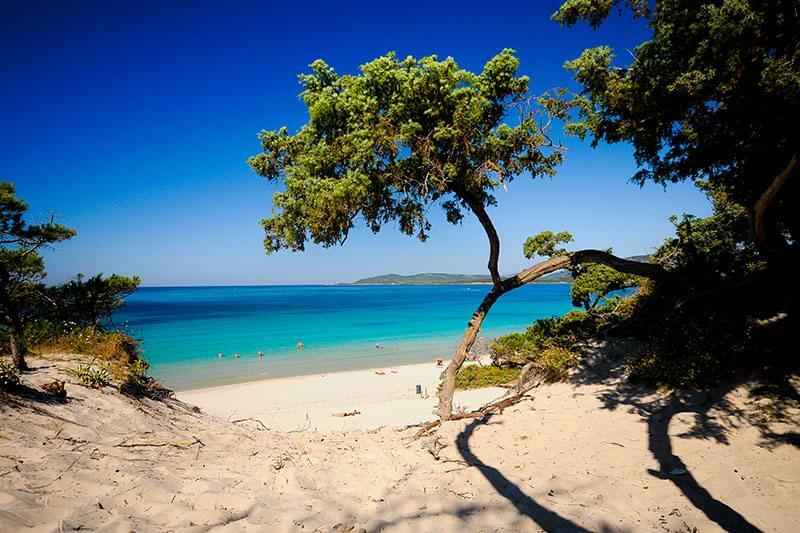 Also along the coast is the National Park of Asinara which is a protected marine area and very popular with scuba divers. At Capo Caccia the 'escalada del Cabirol' (665 steps carved into the rock wall) lead down to the entrance of the Grotta di Nettuno. Alghero is a beautiful town with a Catalan influence and was once entirely surrounded by towers, seven of which are still standing. 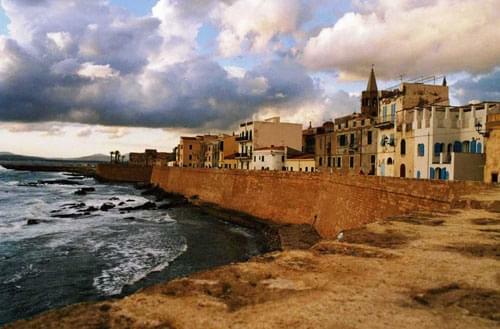 There are many other interesting monuments and buildings in Alghero and the town has a very pleasant atmosphere. 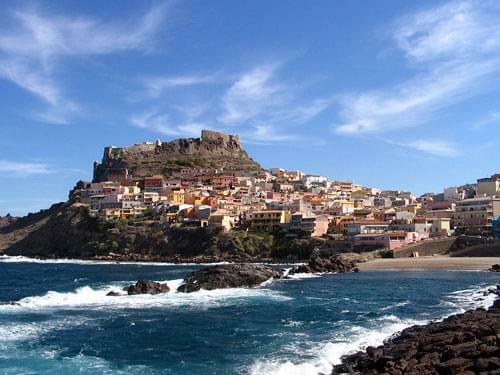 Castelsardo is one of the most interesting towns in Sardinia with its medieval castle, the 16th century cathedral which was dedicated to Saint Anthony the Great and the church of Santa Maria which houses the Black Christ.